Research has shown that EAL learners’ competency in their first language ability, can greatly enhance their English language skills. For example, problem-solving, creativity, memorisation and literacy skills, gained from first language acquisition, are transferable to second language learning. Pupils who are familiar with a vast array of subjects, in their first language, may find it easier to understand mathematical and scientific concepts at school, helping to expand their vocabulary. As educators, encouraging EAL learners to exercise their first language skills may not only allow pupils to excel in their academic journey, but may merit long-term success in other aspects of life due to the numerous benefits of multilingualism. There are many ways to encourage an EAL learners first language ability. Sometimes teachers can find this process difficult due to their inability to speak the child’s home language. Remember, you are not expected to be an expert on languages! The focus should be on ensuring that a child is confident and proud of their own first language ability. Studies suggest that ‘Children who can read in their native language understand the process of reading, even if they need to learn new letters, sounds, and words to attain reading proficiency in a second language’. Although focus should very much be on reading English books with EAL learners, It may be useful to keep dual-language reading/audio books in the reading shelf and multilingual posters around the class-room. Project Gutenberg is an incredible FREE online resource for online books in various languages (Some of which will be available as audio books). It will be useful to get pupils to listen/read the chosen book in their home language first before reading the book in English. This will allow EAL pupils to associate certain words from their home language with the English words they are reading. Set activities that promote a child’s individuality. Try not to single out an EAL learner by making the activity all about them. Instead, encourage all classmates to share their own differences whether that’s the language they speak, the food they like or the sports they play. Activities like ‘My name is, and I like…’. will help pupils express preferences and build sentences using flashcards (Click here to access FREE ‘my name is, and I like.’ resource). Naomi Roberts (KS1 Teacher) recommends books like ‘You choose’ by Pippa Goodhart and Nick Sharrat (or any books in that range) which can be useful for developing language. The book targets a child’s imagination and promotes individuality as each double page involves a question which is followed by witty suggestions. Ultimately, the child get’s to choose how the story starts, summits and ends! Although teachers play a significant role, it is important to remember that parents also play an equal role when it comes to encouraging EAL learners first language ability. Simple factors such as watching movies in their home language or even calling or skyping family/friends from back in their native country should be encouraged from parents. Keep parents informed with their child’s development and encourage them to reinforce first language learning at home, as learning transcends the classroom! Utilising an EAL learner’s first language ability may have a positive influence, however it may be challenging. An EAL learner may experience difficulties in both languages, or parents may not be able to teach children their home language in hopes to improve their child’s attainment in English. It may also be challenging when a newly arrived EAL learner is illiterate in their first language. Here are some insightful experiences, which you may find very useful from teachers who share their ideas and strategies. Amy Underwood (Year 2 Teacher) expresses the importance of conducting a ‘first language assessment’. “With support from the parents, I organised a first language assessment- which I conducted with the support of an experienced child translator”. It is fundamental that this assessment is carried out to avoid assumption as sometimes an EAL learner could be simply be shy or may be classed as SEN.’ She goes on to say “The greatest difficulty is that there’s a very obscure line between EAL and EAL with SEN especially when there is a lack of understanding of the development language acquisition. Too commonly it’s left to see how the child develops over the course of the year”. 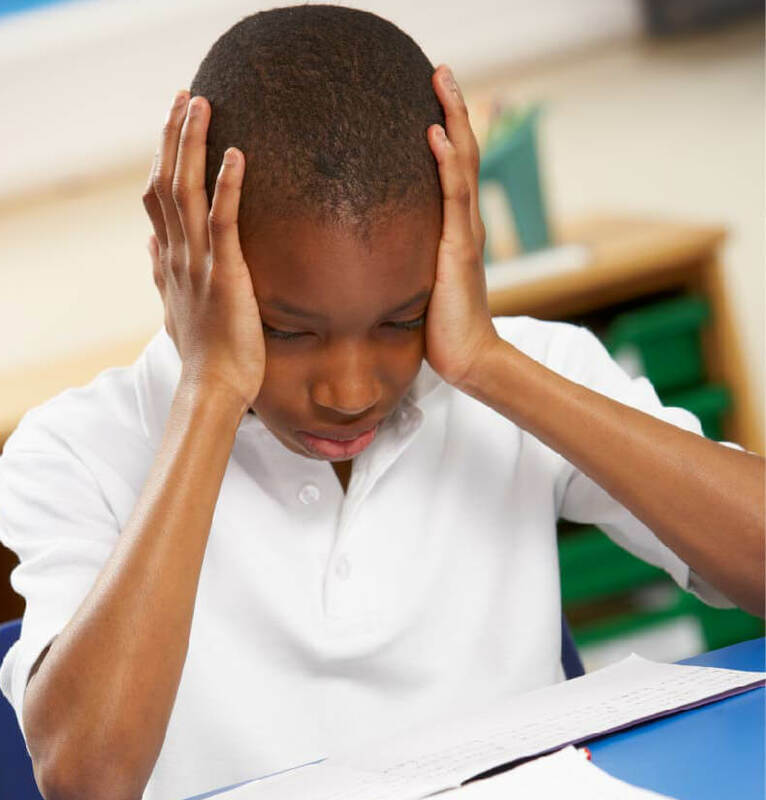 From Amy’s own experience, the assessment allowed her to confirm that there were flaws in the fluency of a child’s first language as well as major gaps in his vocabulary. In turn, she encouraged parents to ONLY speak to the child in their first language as she realised ‘to develop a second language, the mother tongues must be secure’. It’s important to target an EAL learner’s creativity regardless of language abilities. Angela Mower (EAL coordinator) who used to teach EAL intervention groups, puts forward the point that in many cases EAL learners can ‘often understand before they start to speak in English’. She suggests the ‘introduce, extend and then Consolidate’ approach. “For KS2 I would show image of item of clothing and if they did not know it in English, I modelled spoken word. We played games like snap, then next lesson, we would revise names and match to written word. In the final lesson, we would play a game like 2 children at front while others would take turns to name an item of clothing so those at front had to quickly find the item and put it on. It worked well, and they had fun. Later, we moved onto proper writing in phrases and eventually sentences”. This approach not only makes learning fun, but also encourages social interaction amongst EAL learners! The gamification of learning has increasingly become popular as an educational tool to motivate pupils to learn. Studies show that key element of gamification in lesson plans were found to improve engagement, with 70% of teachers saying they saw an increase in student engagement when using educational video games. EAL pupils are no different! After all, everyone knows how to talk the language of games. It can be quite a pressuring environment for an EAL learner to develop in a classroom where their peers already know how to read and write and are progressing ahead of them. Instead, EAL pupils can benefit from spending some time away from traditional study by replacing it with interactive games and lessons so that they can start learning vocabulary and grammar in a structured but fun way! Manuel Donas Salinas (Teacher at The Long Eaton school) uses the FlashAcademy® EAL platform which consists of lots of fun word games and lessons to keep pupils engage while encouraging healthy competition across the classroom and school. 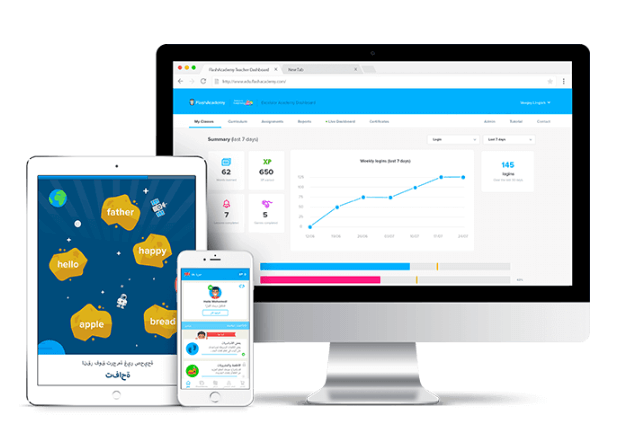 He says, “Pupils really enjoy spending time practising- doing lessons, playing the games, having some fun.” The teacher dashboard allows the school to track progress and monitor usage while allowing teachers to customise learning for each EAL learners’ individual needs as the app contains over 30 home languages. This is also perfect for utilising an EAL learners first language ability! 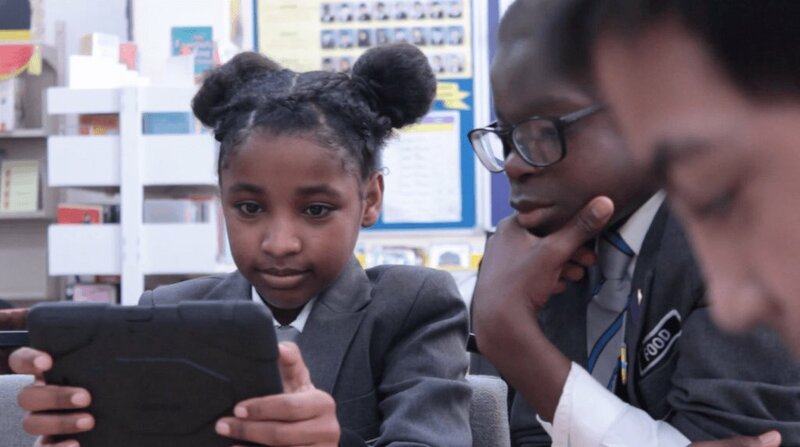 Nisha Ali (EAL Assessment Coordinator at Great Barr Academy) also uses the FlashAcademy® EAL platform at her school to engage pupils and track progress. Speaking on a specific experience, she say’s “We have a pupil from Syria who is illiterate in his own language, the FlashAcademy® tool enables him to be an independent learner”. Tools such as the ‘Object translator’ inspires pupils’ curiosity as this allows them to scan any object they want to translate to English and receive an accurate translation. Not only does this encourage independent learning but it would be perfect for an EAL learner who is also illiterate in their mother tongue as they will be able to learn through visuals and audio! Remember, every child is unique and will require different support depending on their stage and individual ability. There is no time-limit to an EAL Learner’s development…patience is key! We hope you found this guide on how to successfully make use of EAL learners first language ability useful! If you want to share solutions and ideas concerning EAL or want to feature on our next blog, please join our EAL SUCCESS group and get Involved! Thank you to all the teachers who shared their ideas with us already!